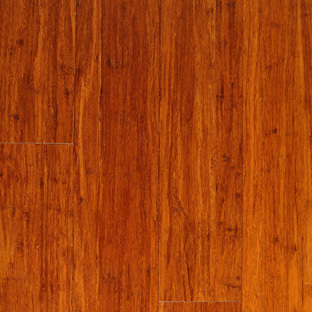 Bamboo flooring is durable, attractive, available in dozens of colours, and it’s grown and harvested in an environmentally responsible manner. 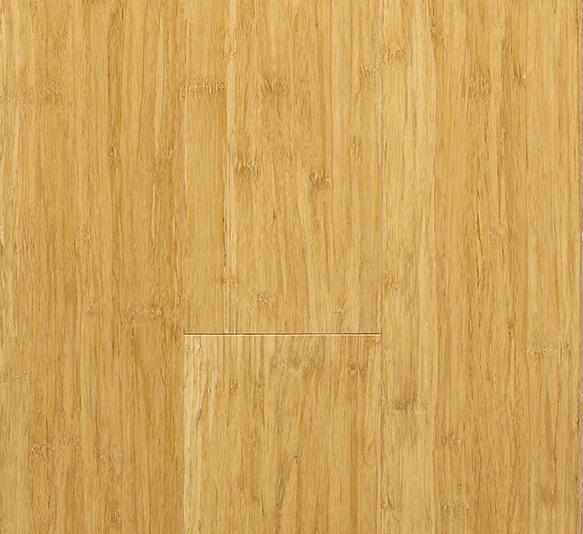 An increasingly popular hard flooring solution, Bamboo looks great in the home while providing peace of mind in helping out the environment. 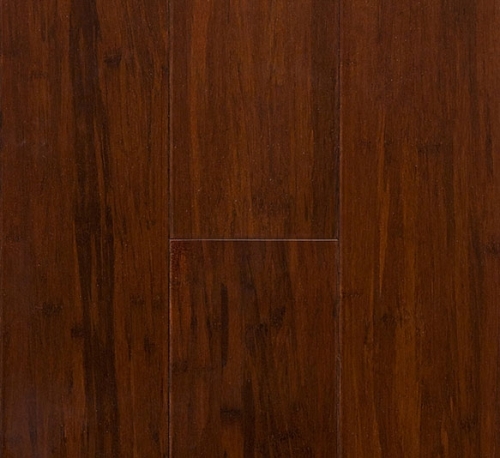 easy to install and maintain, durable and stable. 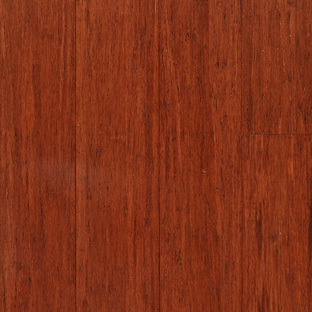 life-time structural warranty and 25 years domestic finish warranty, super E0 emission. 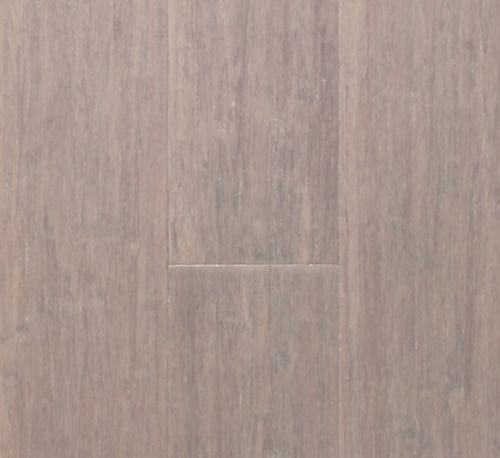 Stonewood is 1850 x 125 x 14mm Hot Press Solid board with Drop lock system to make installation very easy. 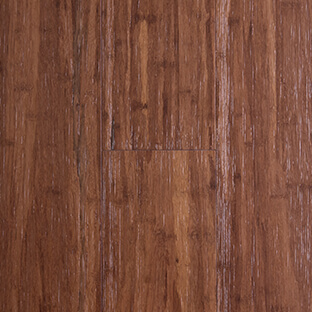 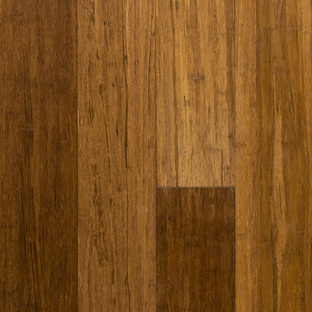 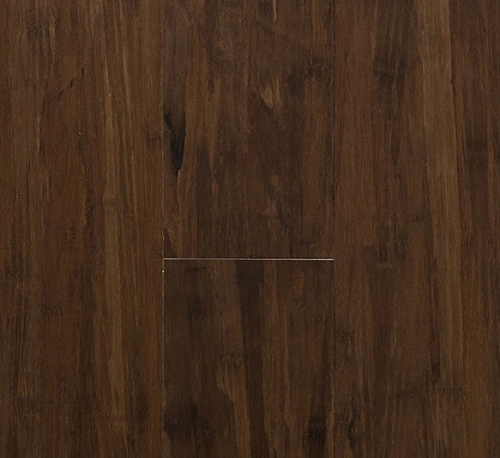 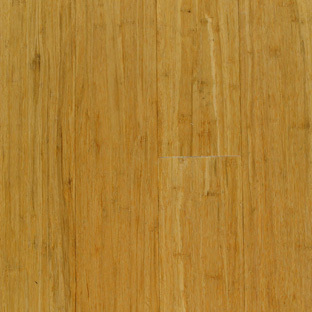 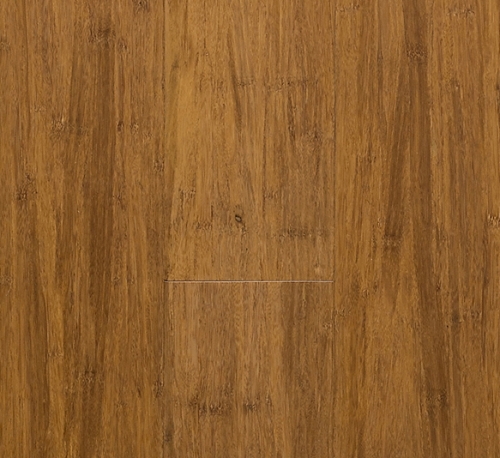 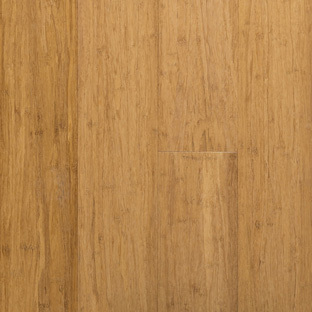 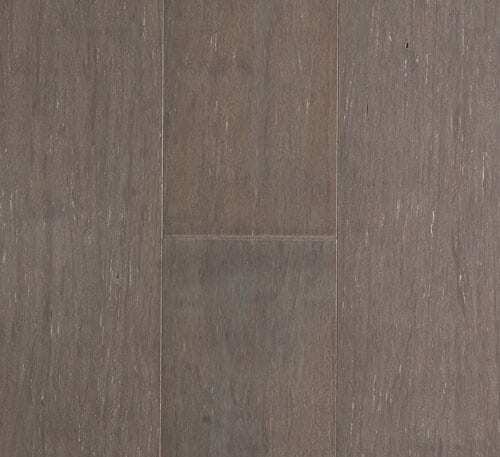 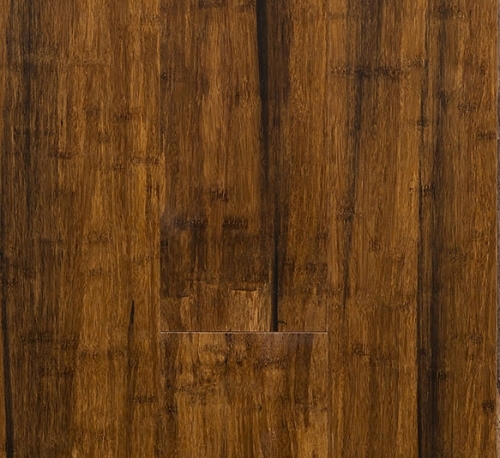 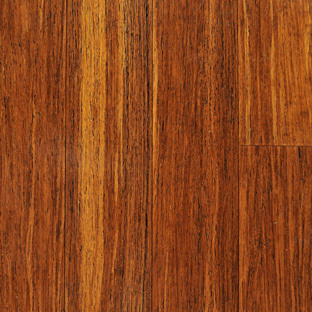 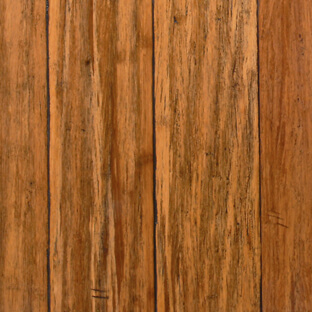 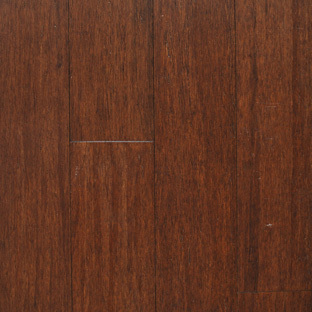 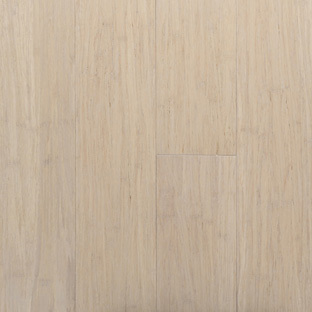 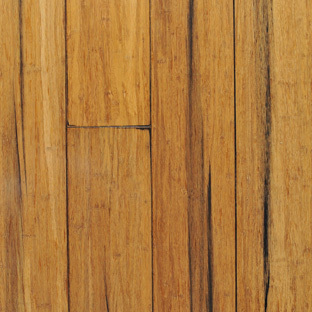 Hot Press Bamboo Flooring is the most dense bamboo flooring available ultimately a harder flooring. 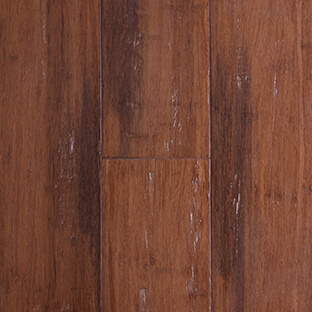 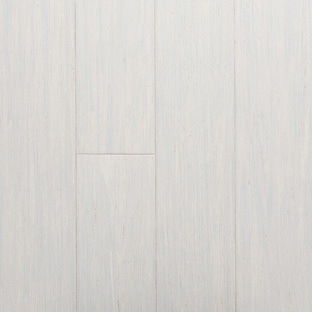 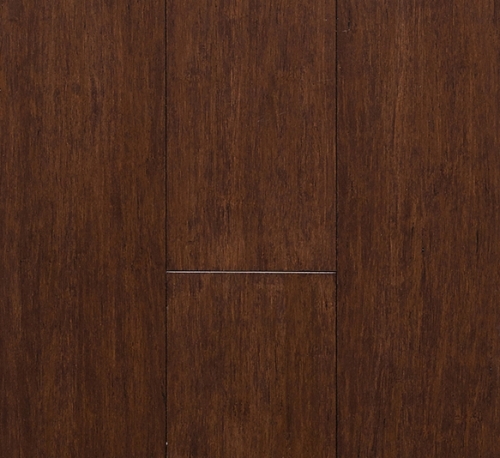 The Stonewood range comes with a 50% stain scratch resistant finish which is durable and easy to maintain.